Form to function must always follow in cattle. 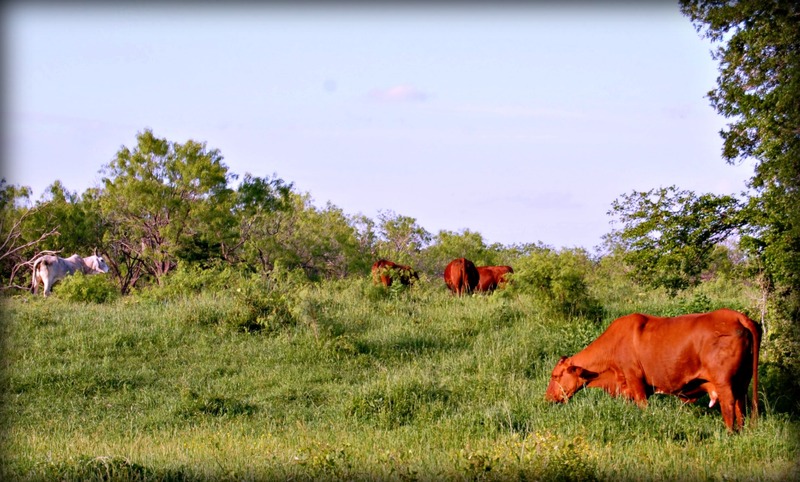 We believe cattle should appeal to the eye in the show ring and show productive longevity in the pasture. who have been so kind in helping us. Flying J&L Ranch is a world class cattle operation, but this isn't good enough for us. With the changing needs of the agricultural industry we believe that cattle producers must start thinking outside of the box in order to produce quality cattle, compete competitively, and turn a profit. Each of our animals must meet four criteria: correct conformation, moderate framescore, high efficiency, and fertile production. We actively produce commercial cattle that are moderate in size, high in feed efficiency, and wean a calf half or more of her own body weight. We call these animals Moderators.